Although diet is important for taking care of respiratory health, for fighting asthma it is also important to avoid polluted environments, as well as cigarette smoking. Asthma is a respiratory disease caused by the narrowing and inflammation of the ducts through which air passes to the lungs. It’s a serious disorder that congests the chest, causing breathing difficulties, wheezing, coughing, and other symptoms that reduce quality of life. It’s common among smokers, since cigarette toxins permanently irritate the respiratory system. However, it can also be passed on in the family. On the other hand, it can also be caused by a weak immune system, or exposure to pollution. 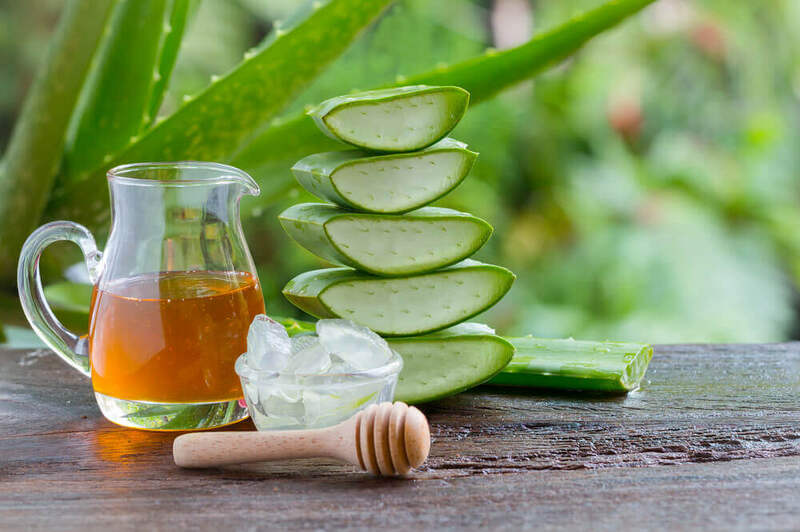 What many people do not know is that there are natural remedies to relieve symptoms. Among these are 7 impressive foods. They can reduce irritation of the respiratory mucosa while strengthening your defenses. Include them in your diet! 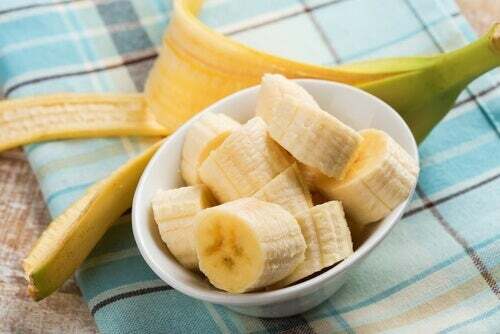 Eating bananas regularly is a natural solution for respiratory difficulties caused by asthma. This delicious fruit contains significant amounts of pyridoxine, better known as vitamin B6, which relaxes bronchial muscle to reduce irritation of the respiratory system. Its vitamins and minerals improve immune functions, activating more defence mechanisms against viral and bacterial infections. It’s ideal for reducing congestion of the chest and soothing a sore throat. 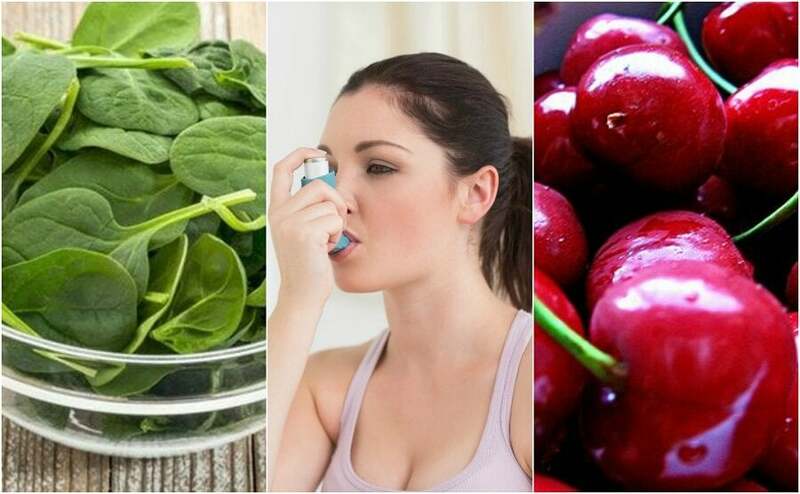 Spinach contains multiple health benefits as well as being great for the health of your lungs. It provides important amounts of vitamins A, B and C, which help keep the bronchial mucosa in good condition, avoiding congestion. Its antioxidants clean the airways, removing toxins that tend to adhere to tissues. They also act as natural anti-inflammatories, minimizing the narrowing of the airways in the case of asthma. 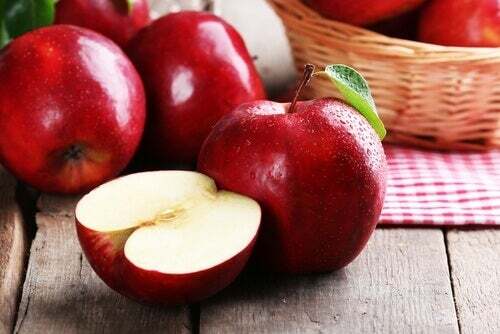 Although apples have become popular as a supplement for weight loss and improving digestion, it’s good to know that they’re also great for protecting against asthma attacks. This fruit is rich in bioflavonoids, substances that protect the bronchial mucosa to avoid irritation and narrowing. 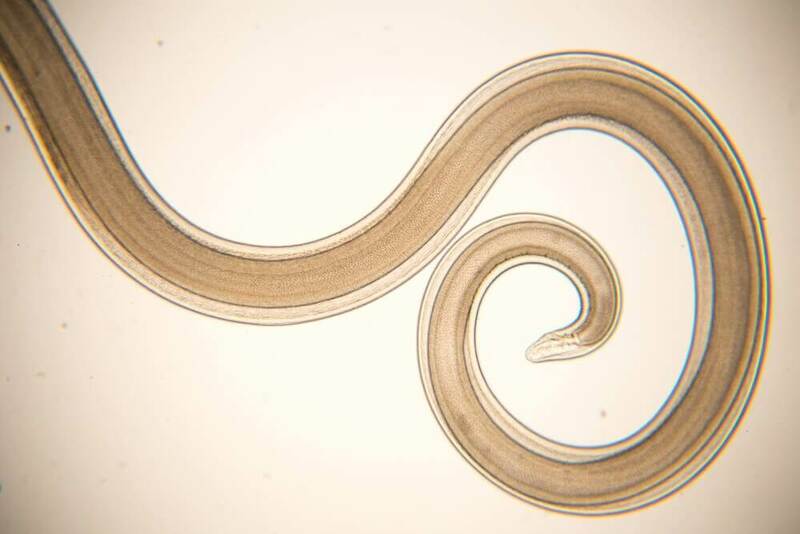 They also have antihistamine effects, which can control allergic reactions. Its vitamins and minerals improve the health of the immune system, so they reduce the risk of respiratory diseases and fight asthma. Lemons, oranges, grapefruit, and all types citrus fruits are good dietary supplements for keeping your respiratory health in top condition. These foods are an important source of vitamins A and C, which are necessary for keeping strong and active defences. Its antioxidants help the elimination of toxins from the respiratory passages and, in turn, relieve congestion. They act as natural antibiotics, stopping the growth of viruses and pathogenic bacteria. They also help reduce inflammation of the bronchial tubes and stop the excessive production of phlegm. 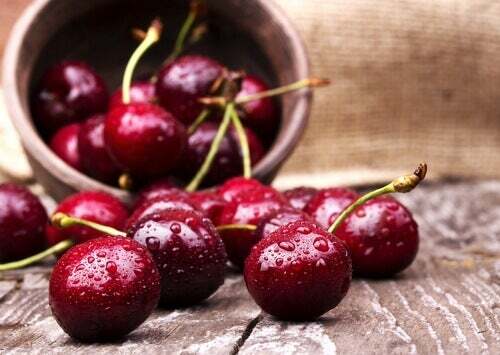 Cherries are also part of the catalogue of alternative remedies for asthma and bronchitis, since their nutrients help clear congested airways. They stand out for their high levels of quercetin, an antioxidant substance that protects the respiratory passages against the effects of toxins. 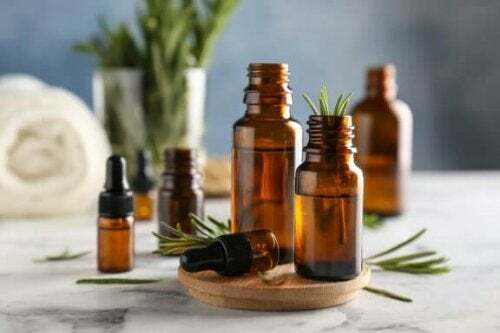 They act as antitussive and expectorant, relieving dry and phlegmy coughs. Its vitamins and minerals improve immune response and reduce cellular stress. Eating a piece of avocado per day is not only good for your weight and cardiovascular health, but also could reduce the risk of asthma. Avocados are an important source of vitamin E, a nutrient that protects the respiratory tract against the effect of free radicals. It provides omega 3 fatty acids, substances that act as an anti-inflammatory, relieving a congested chest and a cough. It also contains glutathione, an element that acts as a detoxifier, removing harmful particles that affect the health of your lungs. 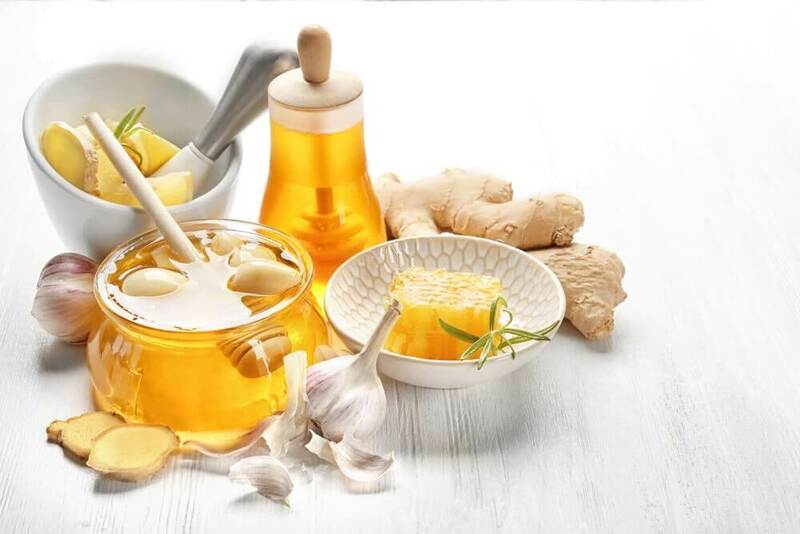 The active compound in ginger, known as gingerol, has expectorant, anti-inflammatory and antihistamine properties that can help control the symptoms of asthma and respiratory infections. Ginger relaxes the respiratory passages, facilitating the oxygenation of the lungs. It helps to control the excessive production of mucus and reduces the irritation of the bronchial mucosa. It also increases your natural defences and helps fight viruses and bacteria. Remember that, as well as eating these foods, it’s important to maintain a healthy diet, free from saturated fats or irritating ingredients. Drink more water and try to avoid contact with strong chemicals or polluted areas.